Planet Conservation is an organization specialized in environmental conservation and education in Costa Rica. 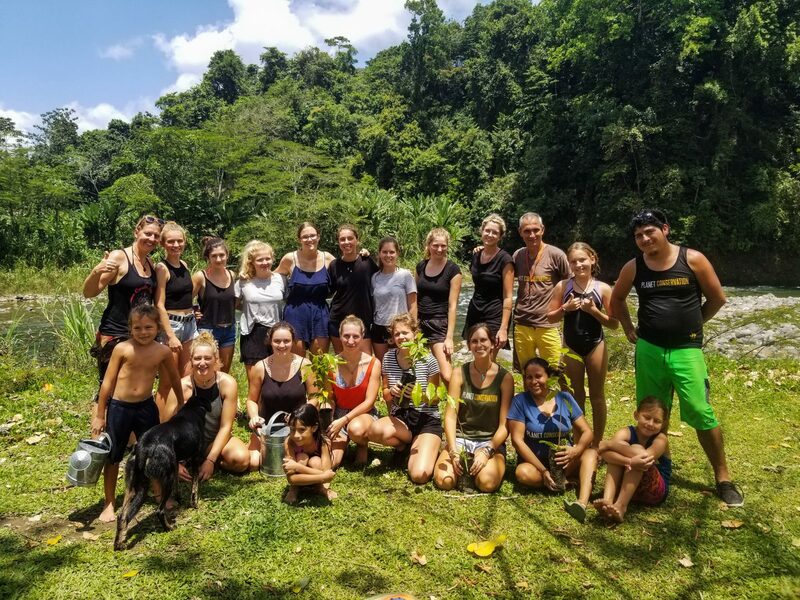 Our team is built around the efforts of volunteers, who participate as integrated members of the organization in any chosen project, while they experience the diversity, culture and nature of the Mesoamerican region. We offer our knowledge to projects, organizations and communities that wish to shift to sustainable tourism practices in order to improve their internal processes and efficiency. Covering a wide variety of themes in conservation, sustainability, research and other environmental initiatives. To achieve all the objectives planned year by year, a lot of human effort and resources are required. We need your donation to maintain all our projects (such as Sea Turtle Conservation Project, Environmental Kids Club and others), support other regional projects like Caribe Libre de Plástico, and the daily operations of the organization. Your donation will be distributed wisely according to the projects needs. Add your support and donate now.